Years ago, he used to catch himself thinking about what he was playing, conscious of his own technique, and while this distracted it also reassured because it meant that in between these spasms of self-consciousness he had simply been playing — and he played best when least conscious of what he was doing. At a certain point, playing became a wild amnesia of technique. 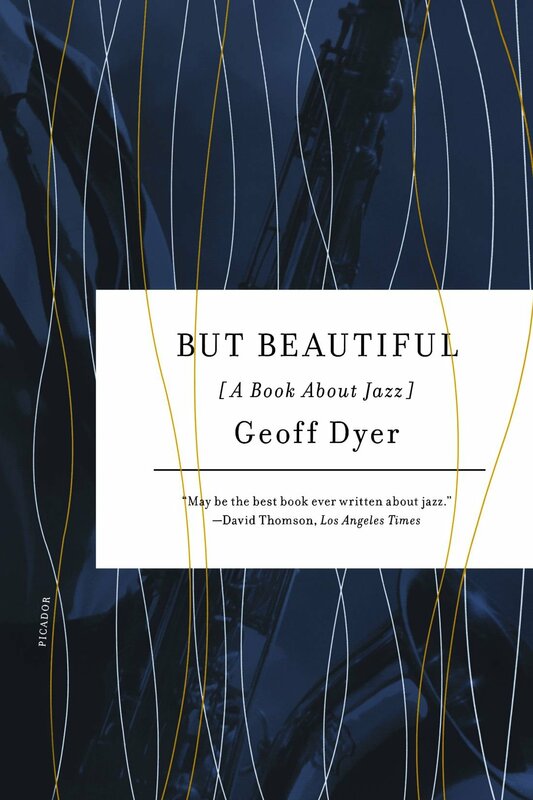 — Geoff Dyer, But Beautiful: A Book About Jazz, p. 174. The various reductions I have been describing are fairly directly the results of the ongoing revolution of applied science known as “technological progress.” This revolution has provided the means by which both the productive and the consumptive capacities of people could be detached from household and community and made to serve other people’s purely economic ends. It has provided as well a glamor of newness, ease, and affluence that made it seductive even to those who suffered most from it. In its more recent history, especially, this revolution has been successful in putting unheard-of quantities of consumer goods and services within the reach of ordinary people. But the technical means of this popular “affluence” has at the same time made possible the gathering of the real property and the real power of the country into fewer and fewer hands. — Wendell Berry, “Feminism, the Body, and the Machine,” 1987. *What Are People For? *, 185-6. [O]ur present-day concert life, whether “classical” or “popular,” in which the “talented” few are empowered to produce music for the “untalented” majority, is based on a falsehood. It means that our powers of making music for ourselves have been hijacked and the majority of people robbed of the musicality that is theirs by right of birth, while a few stars, and their handlers, grow rich and famous through selling us what we have been led to believe we lack. By which Mr. Small means, at least: it’s already in you so make your noise.